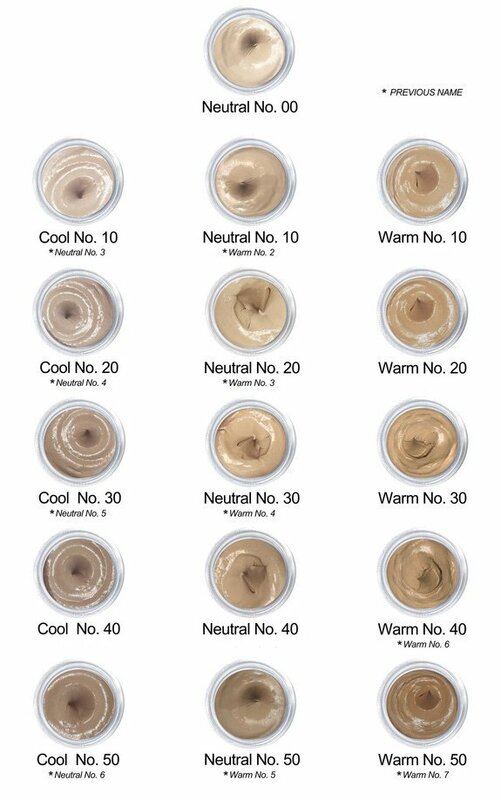 A lightweight, all-natural foundation that glides easily onto your skin, yet has incredible coverage and staying power! **For a matte look apply a light dusting of powder overtop. Beeswax: Hydrating ingredient that increases the skin’s essential moisture. Silica: Creates a soft, finished look reducing appearance of large pores, fine lines & wrinkles. Phytolipid Complex: Jojoba, Rosehip, Neem & Vitamin E Oil. Moisturizing, nourishing & regenerative. Green Tea: Antioxidant. Phenol & Vitamin C rich. Zinc Oxide: Anti-inflammatory, emollient. Reduces and supporting the healing of epidermal irritation, protects against UVA & UVB, soothes the skin. 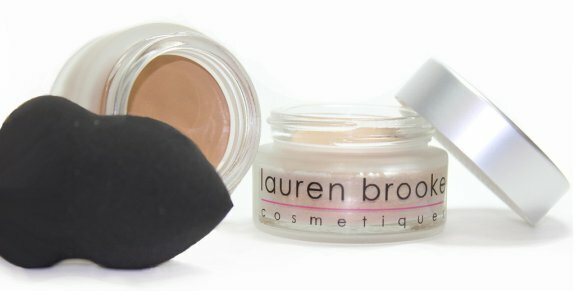 NOTE: Lauren has just introduced new colours! The previous names are underneath to avoid confusion. This is the BEST foundation I have ever tried!! It covers dark circles, blemishes, large pores and still looks natural. It lasts a really long time, smells beautiful and I especially love that it is packaged in glass! No nasty plastic! I use it as a concealer too. Awesome product!